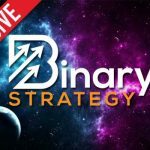 Binary brain trust is a new binary options software promising to make traders $5000 per day. We’ve certainly heard developers push bloated numbers like this in the past so it’s difficult for me to believe that Martin Clayton is any different than the get rich quick scheme promoters that came before him. Today I’ll be providing a review and letting you know if this is the type of software that we should be using on a daily basis. First of all, let me make very clear that the binary brain trust is not related to the very successful and popular binary brainwave system. The trust application is an automated solution that claims to have very limited availability and the ability to make each member $5000 per day. While the promise is very impressive, there is really nothing on this website that backs it up. The only results are in the members area and in this live trading table I only see 8 trades from 2014. There doesn’t seem to be an option for me to see recent trades or verify the so-called $1.9 million in total profit with zero losses. It just seems too good to be true. As much as I want to recommend the binary brain trust it’s just very difficult for me to trust us software making such aggressive promises. They tell us that they’ve been established for over 5 years but there is no discussion about the software online and the website domain was registered at the beginning of 2016. How my supposed to believe the validity of their statements when they are not proven. At this point I can’t recommend the binary brain trust. I don’t believe that this software is going to be as popular as the binary brainwave system and it really doesn’t take the same approach. 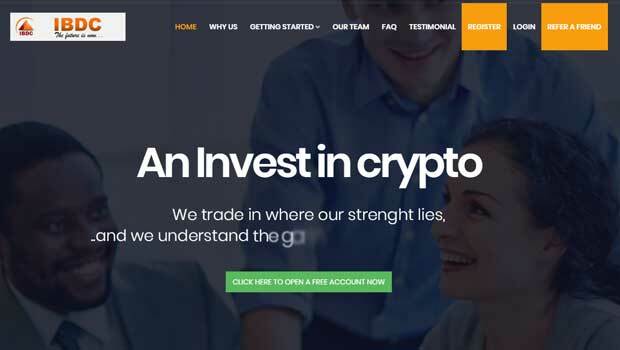 The trust software doesn’t give us enough information about the binary options strategy and that makes me believe that the developers are just marketers and not actual traders. If there’s something you would like to add to this review please leave a question or comment below the article now. As always, if you need help in the binary options market you can click ask John at the top of the webpage and send me a personal email. I look forward to hearing from you and hope that you but spend more time on the binary today website learning about myself and the brighter side of the binary options community.